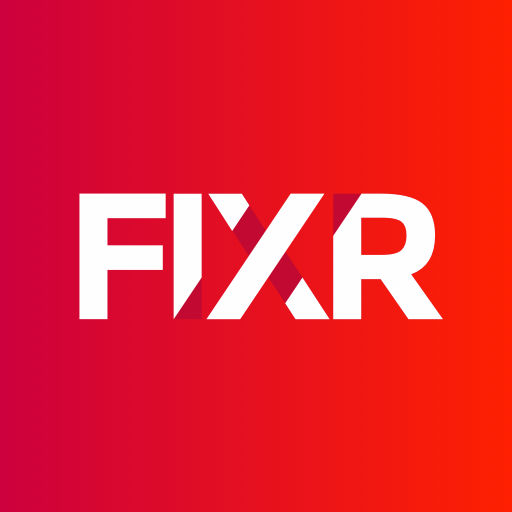 In the first instance, please check your FIXR account in case your tickets are stored there. You should also check your email to see if you have received a purchase confirmation. In some cases, it may appear that a transaction has gone through but in actual fact your bank has not charged you for this, so it is advisable to check with your bank. If it still looks like you’ve been charged or charged twice but have no tickets , please contact us.